Owner Ray Field has been a part of Dougans since 1980 and through the years has worked as a mechanic, a machinist, an engine builder, a tuner, and a dyno operator. He values his customers and takes pride in their accomplishments and, as such, wants to showcase their racing achievements. His carefully chosen team at Dougans includes the finest, most knowledgeable machinists and engine builders in a highly-specialized, demanding industry that requires quality and reliability. 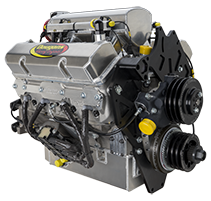 Dougans Racing Engines is with Geiser Bros and 3 others. TSCO Racing’s T2 and T3 trucks earned solid finishes behind Vildosola and McMillin. The debut run of TSCO Racing’s T3 Trick Truck driven by Corey Keysar and Kevin Sullivan ended in a solid 10th place finish overall. Gary Weyhrich returned to the desert to drive T2 with teammate Dan McMillin for a 22nd class finish. 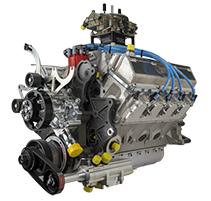 Dougans Racing Engines is at Dougans Racing Engines. 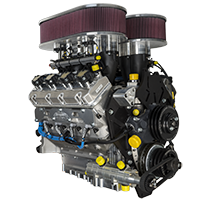 Vildosola Racing and Andy McMillin went from 48th to 5th on race day and passed nearly every trick truck on course in their Dougans Racing Engines powered T1 TSCO Racing Trick Truck. 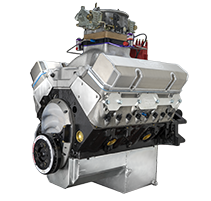 Dougans Racing Engines went full force at Best in the Desert's 2017 Vegas to Reno. Named the longest off-road race in the United States, it is naturally the most grueling as well. Of the 21 Dougans powered trick trucks that took the green flag, 18 finished finished led by second place finisher #4 Justin Matney & third place finisher #7 Bryce Menzies.